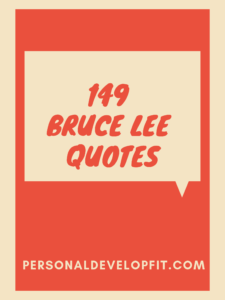 So there it is my friends, Bruce lee quotes about life, love and of course water! Let me know what your favorite ones are and if you have any good ones to add that I missed! Much love my friends, and remember to be like water. 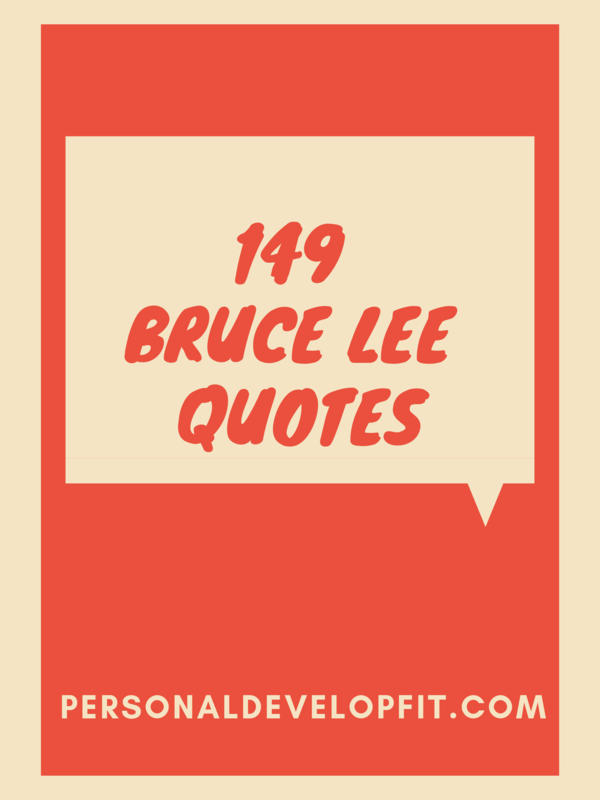 177 Tony Robbins Quotes – The Ultimate List!